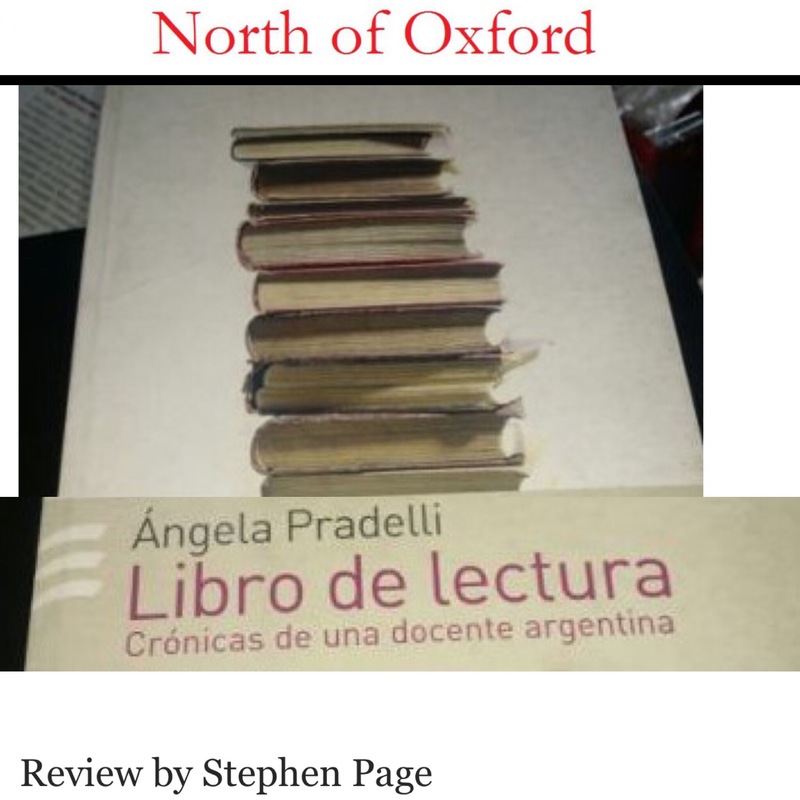 Angela Pradelli’s Libro de lectura is a book-length essay on teaching in Argentina based on the accounts of a writer who has taught in Argentine public schools. Up until 16 years ago, attending a public school was free and unbiased to all students. Teachers were paid a livable salary and the level of education was high. Even the very rich sent their students to quality public schools. All that has changed—since 2001, public school teachers’ salaries have risen very little, or in some cases, diminished, so many of the talented teachers have chosen to move laterally to instruct in private schools, where the pay is higher.